If you liked this show, you should follow chocolateisnatural. Dr. Allan Warshowsky is a board certified Ob-Gyn who has spent the last 15 years developing a practice of integrative holistic healthcare in Rye, NY. 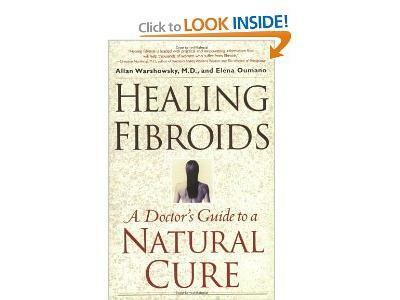 Dr. Warshowsky has been very successful as a facilitator of optimal health to those in need. 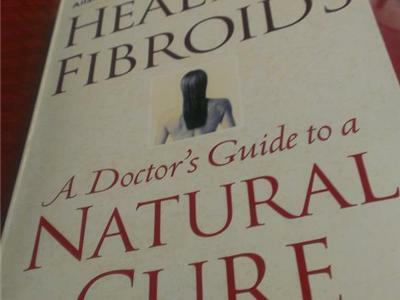 His book “Healing Fibroids: A Doctors Guide To A Natural Cure”, published by Simon and Schuster, describes Dr. Warshowsky’s holistic program for fibroid tumors of the uterus. Much of Dr. Warshowsky’s work involves eliminating and reversing the effects of chronic stress. Dr. Warshowsky, a national lecturer on stress modification and hormone balance, was a founding physician and director of the Women’s Program at Beth Israel’s Continuum Center for Health and Healing from 2000 -2003. He is a Founding Diplomat of and Director Emeritus of the American Board of Integrative Holistic Medicine. 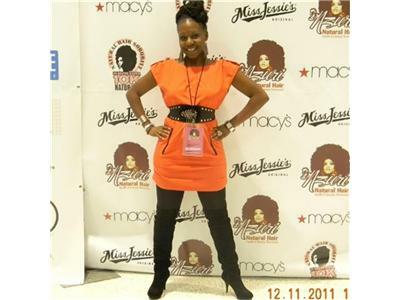 Niurka- Diagnosed with uterine fibroids at the age of 17 and told she would be unable to conceive without major abdominal surgery, Niurka turned to holistic medicine to begin the family she always wanted. 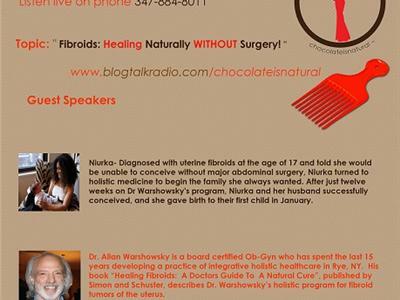 Having majored in Biochemistry as an undergraduate at Seton Hall University, Niurka put her knowledge of science to use and poured over medical journal articles and texts until coming across Dr Allan Warshowsky's book "Healing Fibroids Naturally: A Doctor's Guide to a Natural Cure". After just twelve weeks on Dr Warshowsky's program, Niurka and her husband successfully conceived, and she gave birth to their first child in January. Formerly a scientific and medical writer, today Niurka is a happy homemaker and a full time mom.